Weekend is best to spend time with my kiddos and having different kinds of activities and going to some new places that excites them all the time. They tend to be more curious and ready to explore. 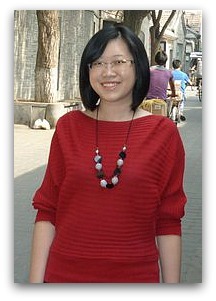 We want interesting activities for them and more FUN element in the learning development. Learning Tree Academy have it all. Learning with fun activities and kids can gain new experiences.Young children can develop many skills through the power of play. They can use their creativity while developing their imagination and emotional strength through play. The moment we step inside, we are impressed by the whole place. Equipped with awesome learning section and materials. Kids can't wait to explore their first activity. Explosive Literacy -Kids hardly concentrating to read when at home. 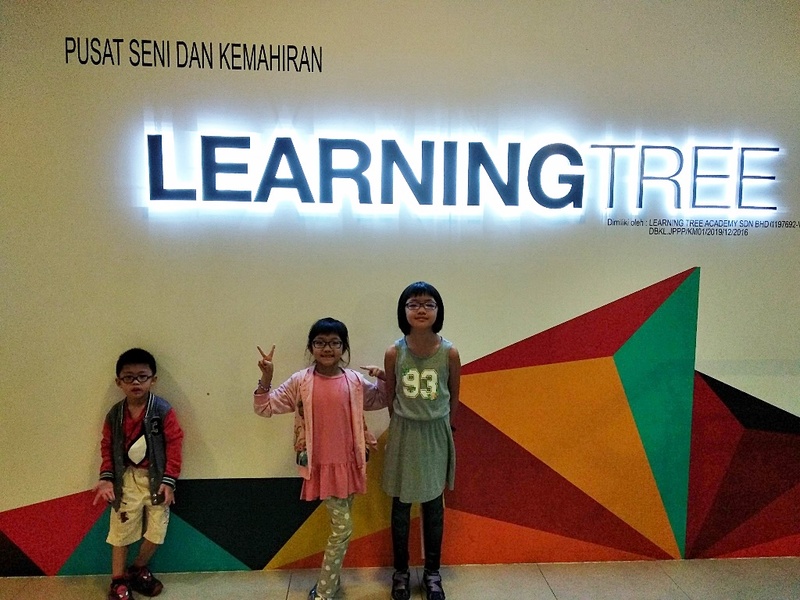 It's a good to bring them out during weekend for some literacy moment in a new environment and outside from classroom. Story telling with fun art activities together. Next, we move on to Foodtastic - Baking Time!! Amazing trendy kitchen setup @ Learning Tree Academy. Wow..just look at the complete baking utensils! Kids are provided with their individual apron and they have to wash their hand first to start with baking session. They was guided step by step. 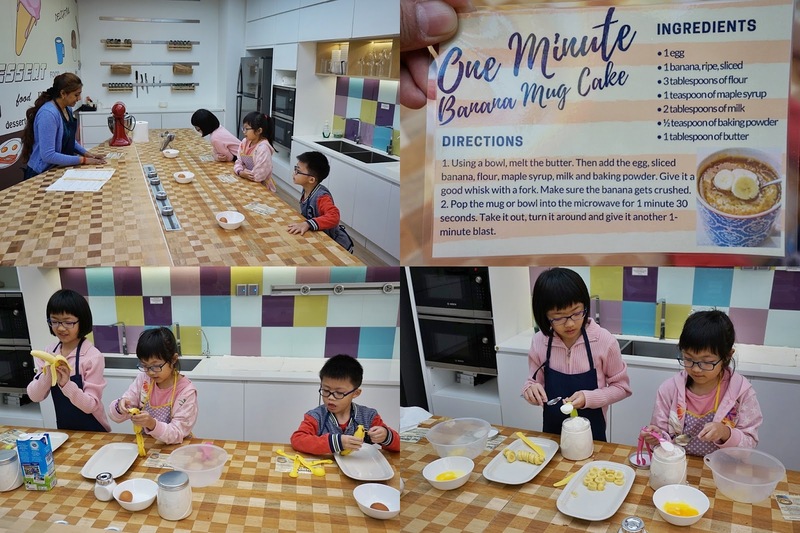 First, they need to read and understand the recipe, the ingredients needed to bake the Banana MUG Cake. They learn by capturing what ingredients needed and spot them on the shelves or inside the fridge. The learn few techniques on how to peel the banana, measure and scooping the baking powder/flour, mixing and finally putting the final mixture into the Mug for baking. At the end of the class, they learn how to clean up the kitchen together. Each of them need to put back the ingredients and washing up all the utensil.The best moment for me is watching the siblings working together and how they help each other. Relaxing and homey environment for kids to experience baking class and they have so much fun here. The next excitement will be the Entrepreneur's Nook session. It will be greater if more kids joining in together in one session. Kid's Dream of being a movie star? Here the place to fulfill their dream! A room free of judgment and rules to inspire artistic expressions and abilities. 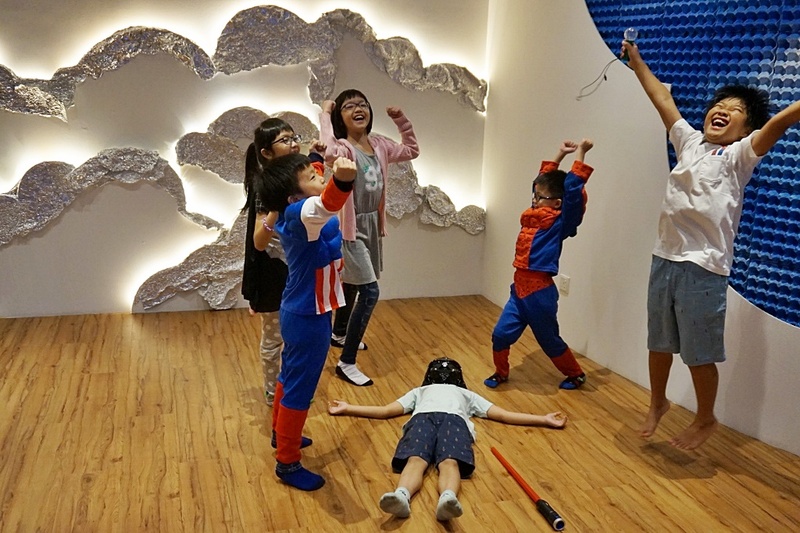 Young participants will explore and discover their creative talents when they learn about expressions, actions and reactions, roleplay, dance. They can learn all about moviemaking here, starting from how to shoot, edit and publish movies using the latest software applications. The outcome from the movie maker is INCREDIBLE!! 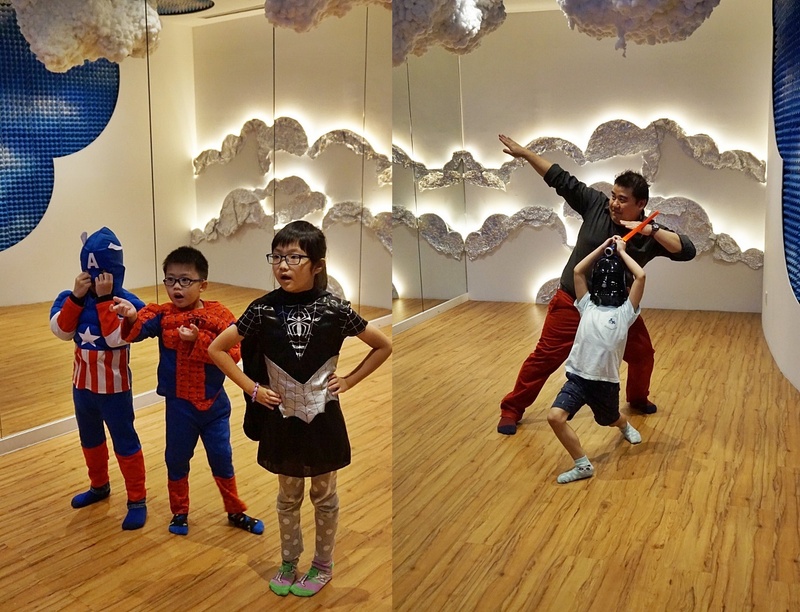 Kids get to dressed up on their favourite cartoon character costume and as usual my boy love Spiderman character so much. Happy and fun playing together. Kiddos learned what is Gravity means. The S.T.E.A.M. 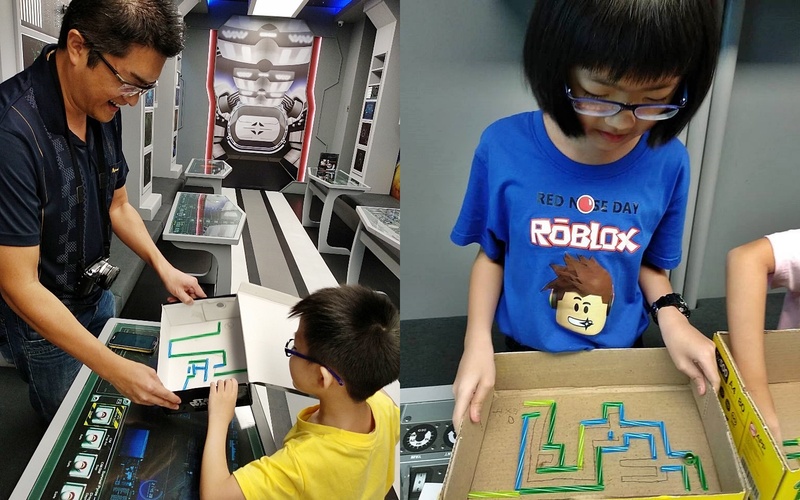 Programme aims to integrate these disciplines while developing participant's skills in critical thinking, problem-solving, collaboration, and communication.Fun learning experiences and kids using their imagination and thinking skills to create their maze. They are creating their individual maze using straws, glues, boxes, and marbles ; based on their creativity and imagination. Fun S.T.E.A.M. activities that combines experimentation innovation and creativity. Round of fun activities creating own maze and daddy is trying out their maze too. Kids Favourite spot - Minecraft!! 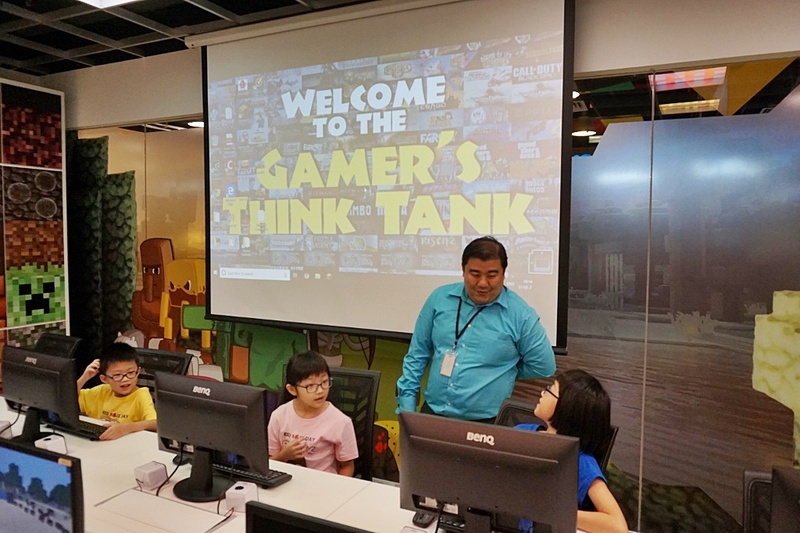 Switch from idle play to Content Creation and Game Development in the Gamer's Think Tank. 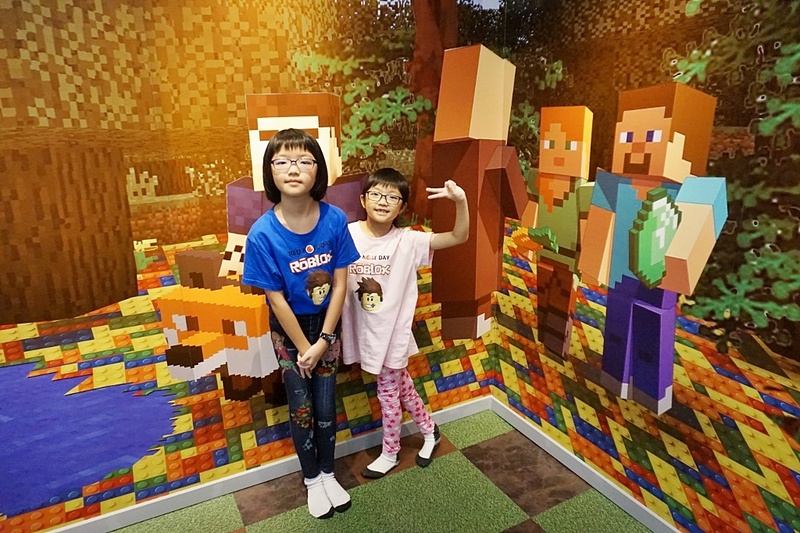 Kids having so much fun being the Minecrafters. They get to build computers and programme electronics with the Raspberry Pi edition of Minecraft. Gamers will be taught to use logical thinking skills and competitive strategies as they develop and modify their own video games. 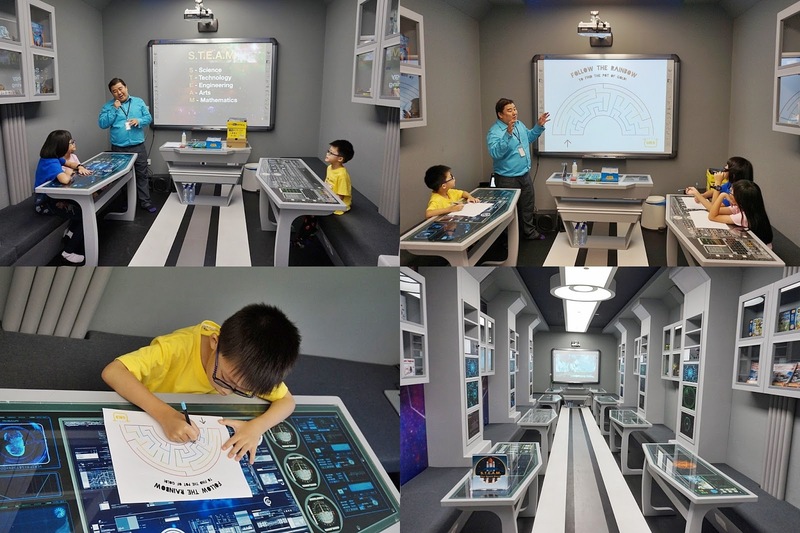 Children age 4 to 6 will have interactive experiences and be introduced to scientific thinking as they build Lego models with pulleys, levers, wheels, and axles. Creations like catapults, spinning tops and rafts encourage children to explore the use of energy, buoyancy and balance. Students aged 8 and above will learn to build computers and programme electronics with the Rasberry Pi edition of Minecraft. They will learn to assemble from scratch a fully functional Rasberry Pi computer, construct eletronic circuits by hardwiring physical components on a bread board and use the Piper Computer Kit to code game projects and programme electronics. Playschool section. 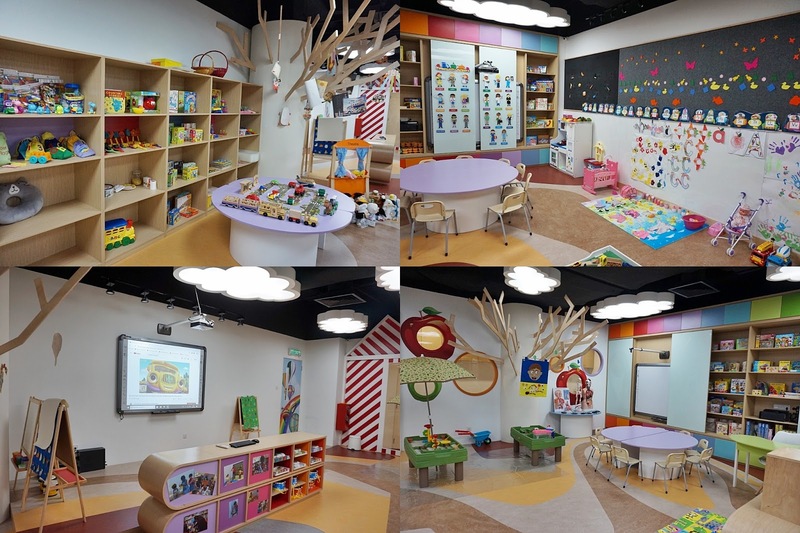 This definitely kids dreams to have such a lovely classroom equipped with varieties of toys section, playarea and lots more! Learning is much more fun and interesting. Imaginative play can foster social qualities, think out of box and experimenting their emotional roles. 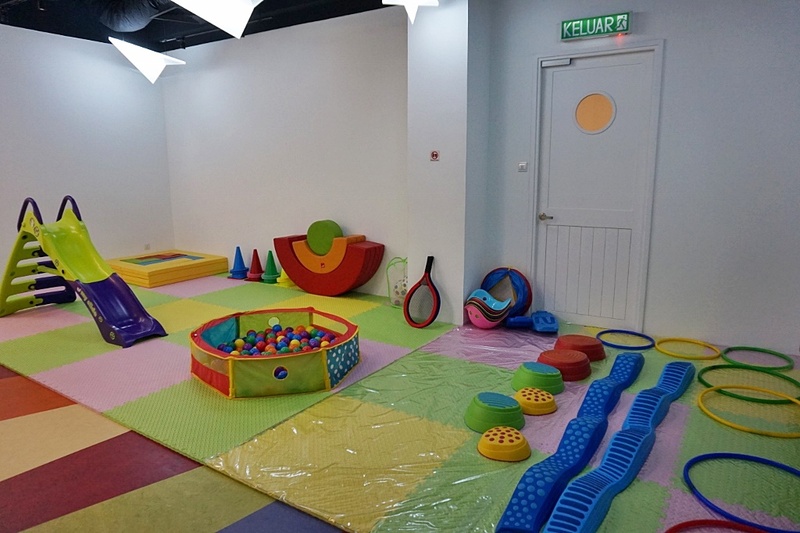 Play area for kids to develop their motor skills too. Learning Tree Academy provides a warm and inviting environment for kids age from 2 years old to 12 years old. Kuddos to Teacher Andy, a very patience teacher, dedicated, cheerful, and get along well with the kids. 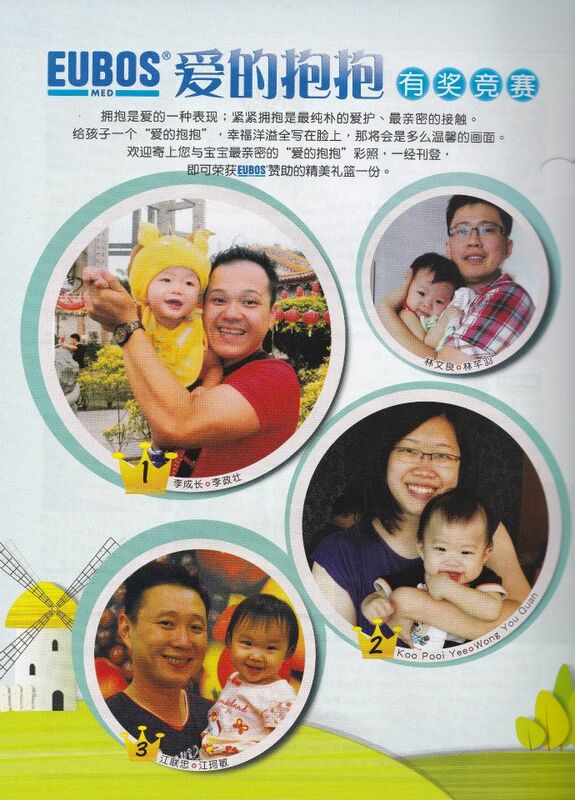 Make the most of your upcoming weekend, keep your kids busy and bring them to have fun with these activities. 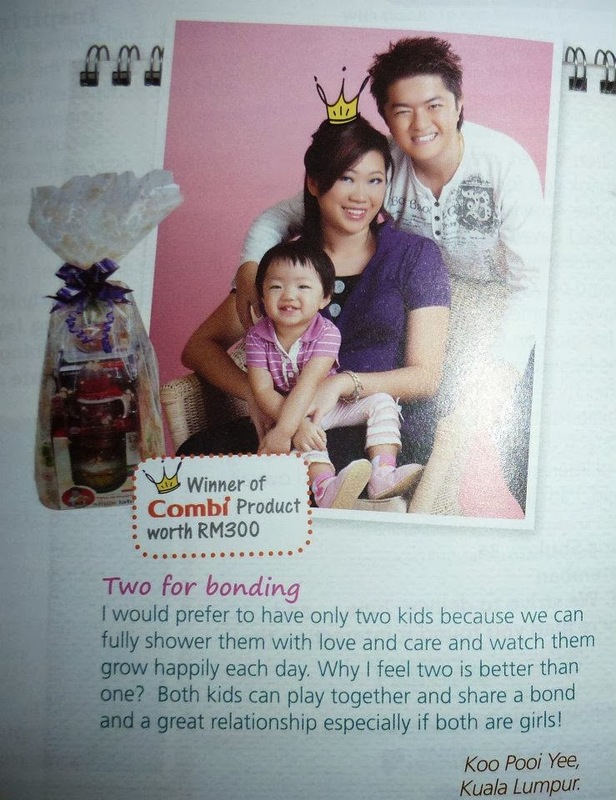 Fees: RM 80 per classes.